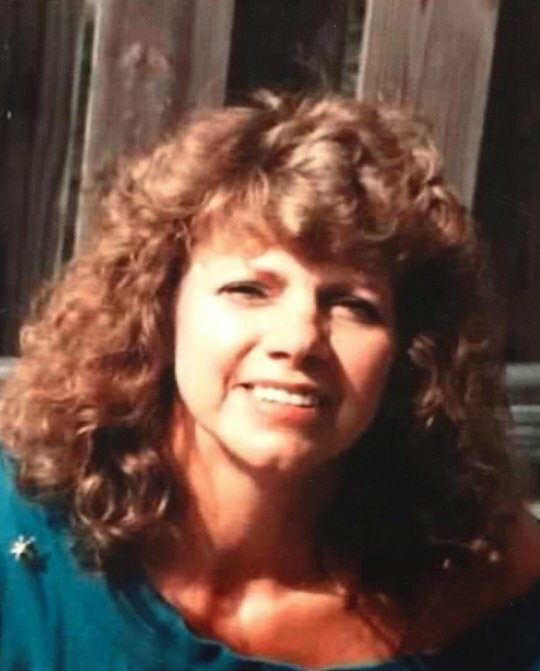 Alta Paulette “Paula” Warner, age 72, of Burnside, Kentucky, passed from this life on Thursday, March 26, 2018 at the Hospice of Lake Cumberland, Jean Waddle Care Center in Somerset. She was born on January 1, 1946 in Devil’s Lake, North Dakota, daughter of the late August Peterson and Sophie Bruers Peterson. Paula was retired from the Banking Industry with the Armored Car Services after a number of years of dedicated services. She was a member of the Dixie Bend Homeowners Association and a lifetime member of the VFW, where she was able to become a friend to several people. She was a kind and generous person who enjoyed spending time with her family as well as gardening, boating, swimming and most outdoor activities. She will be greatly missed by those who knew and loved her. She leaves behind to cherish her memory her Husband; Gary L. Warner, two sons; Michael D. (Tammy) Nelson of Dillsburg, Pennsylvania and Ty A. (Rory) McColly of Summerville, South Carolina, two brothers; David Peterson and Paul Peterson and three sisters; Ella Marfut, Avis Sundbom and Junette Crain, six grandchildren; Tonya (husband Josh), Jay, Kaitlin, Jordan, Brandon, Kentucky and one great-grandchild (Emma) and a host of other relatives and friends. Service will be at 1:00 p.m. in the Funeral Home Chapel.  Southern Oaks Funeral Home is entrusted with the arrangements for Mrs. Alta Paulette Warner. Paula was friend for over 30 years. She will always be in our heart and the memories will always be with us. Now God has called her home, where Life without pain and God’s Love will be known. We will all be waiting to be with family and friends and the Love God has for us. Paula you maybe gone but you will never be forgotten. The memories you left behind will be with us until we meet again. God has called home a good friend. But she will always be remembered, the memories will always be with us. David & family, I am so sorry for your loss. Your loss is also my loss and anyone that knew Paula. I was so blessed to call Paula my sister in Christ. We certainly had our laughs and good times. I”m sure Marlene is going to meet you at the Gates. Please give her a big hug from me. You will always be remembered. Thank you all for allowing me to be part of her final journey. I am so heartbroken not only for myself but for all of you. Prayers continue for you all. Love to all. Paula was so proud of her family.